If you’re the type of person who enjoys get-togethers, neighborhood barbeques, and sporting events, there might be one thing missing from your party supplies. Whether it’s a birthday party or a block party, a custom banner can enhance any gathering. First, you need to choose what kind of event can best be complimented by a custom banner. 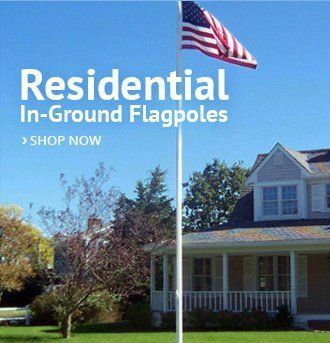 Maybe you’re creating a neighborhood get-together for the 4th of July, and you need a banner to honor the patriotic spirit of the day. Next, it’s time to decide what type of material you need. Does your banner need to be waterproof for outdoor use, or will it only be used indoors? Are you planning to hang it, or will it stand alone? These are all questions that help plan the ideal custom banner for the special occasion. In addition, we can create custom flags and tablecloths for your event. We offer our customers the option of uploading their own complete design for custom orders. If you do have some design knowledge, we accept designs in a variety of formats. We will let you know if your image is of good quality or seek your approval to adjust it a little for improvement. However, if you are like many people, you may need a little help to create the perfect flag or banner. We offer many design templates, so you can choose the perfect one and customize the text. 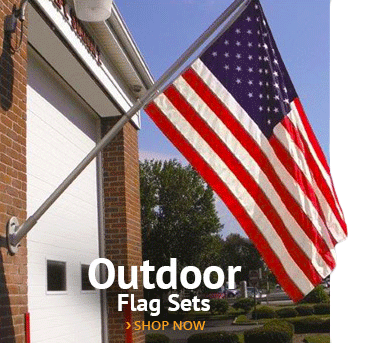 If you’re hosting a 4th of July barbeque for your neighborhood, you can have your unique banner accompany the American flags and other patriotic décor in your yard or home. We are dedicated to helping you create a custom design to fit your budget. For most orders, the size of the banner will determine your starting price. 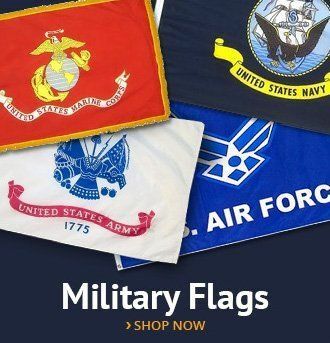 If you are looking for a specific design and size, simply send us the exact specifications of the banner, flag, or tablecloth, and we will provide you with a pricing quote. You can communicate directly with the customer service team, who are standing by to ensure your satisfaction. We take the utmost care to perfect the design so that you have a great finished product that will last many seasons. 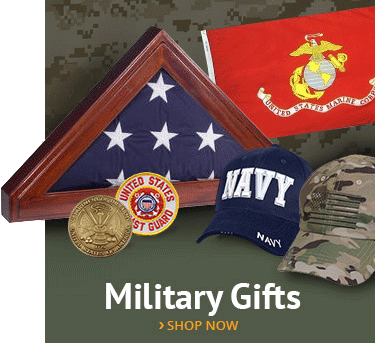 We use beautiful, luxurious satin for our custom flags and banners. Receive your custom banner within two weeks, but expedited shipping is an option if you need it quickly. Once it arrives, you’ll have your new staple for your Independence Day neighborhood block party, or any other special event. 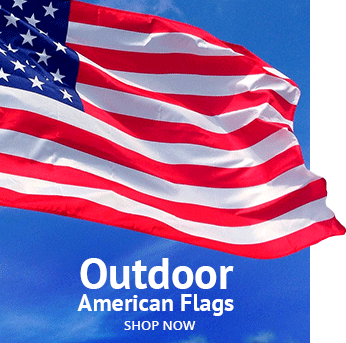 Your banner will look great in your backyard or parade float, especially when surrounded by patriotic decorations. Once your guests start arriving, they will admire your hard work. It will look as if you spent countless hours perfecting every detail of your party. Watch as all eyes are drawn to your beautifully made custom banner. They will ooh and ahh over your detailed décor. Plus, you can store your banner and break it out for holiday celebrations for years to come. Custom banners are the way to go when it comes to neighborhood events or parties. They can be displayed vertically or horizontally, and, with so many different sizes, you’ll find the perfect one for your block party! Whether it’s an Independence Day barbeque or a Christmas parade you can be sure your custom banner will enhance any gathering. This entry was posted in AmericanFlags.com News, Banners by Administrator. Bookmark the permalink.